You need a lot more than calcium for bones, muscles, teeth and nerves. There are cofactors in food that a calcium pill will not provide. See this article and this one for more on K2 and calcium. Here’s a podcast also. 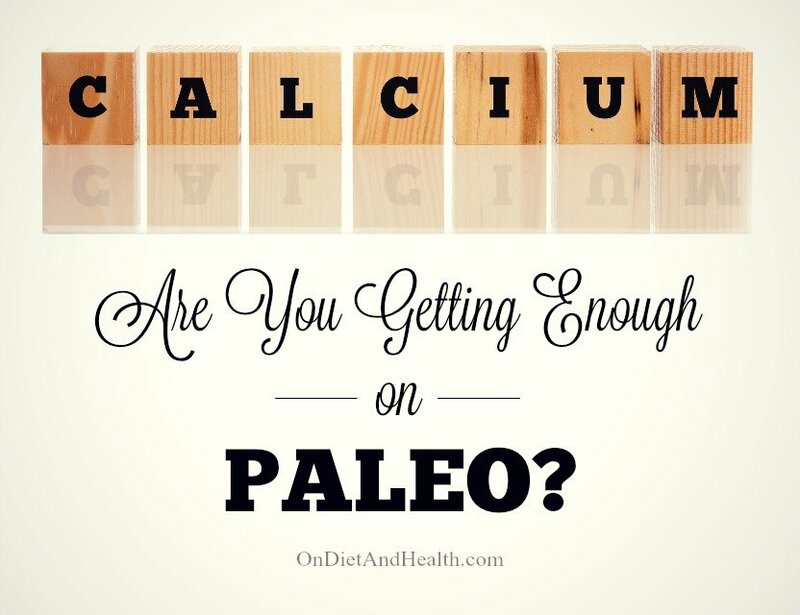 How much calcium do we need on a Paleo Diet? Depending on who you read, the goal is 800 – 1100 mg. of calcium per day. You absolutely can get this from food, but if you don’t tolerate dairy or eat enough of the right foods frequently enough, you may be caught short. Calcium is especially important for children, teens, athletes and menopausal women. My own bone density plummeted in the last few years so I’m making changes in my exercise (more weights, more walking, less sitting at work) and in my foods and supplements to get the collagen, minerals and vitamins I need. Hormones and magnesium too! Do we get calcium from Bone Broth? A big surprise is finding that Bone Broth does NOT have significant mineral levels. Kaayla Daniel and Sally Fallon Morrell researched this and found it to be true. There are good reasons to consume Bone Broth but calcium is not one of them… My hunch is that the broth has to be cooked until the bones themselves actually break up and start to dissolve into the broth. It may be that making a pate of the super-soft bone remnants is one good source of calcium and other bone substrates. Collagen (from gelatin) provides the matrix that bone is grown on. That’s a major benefit of bone broth or gelatin powder. I prefer this one from Vital Proteins as it dissolves in cold water and doesn’t gel up. You may also consider the JOT Joint, Disc, and Cartilage Support supplement in my online store. Dairy has calcium but it’s not very bio-available. Raw milk products have more bio-available calcium than pasteurized. Most Americans get their calcium from dairy and “fortified” orange juice, cereals, bread, soy or almond milk. We don’t eat those on The Diet For Human Beings (my version of Paleo, sold on my excellent DVD here). Cupfuls of leafy veggies, broccoli and canned salmon are not everyday foods for most people. And maybe not Paleo eaters either! 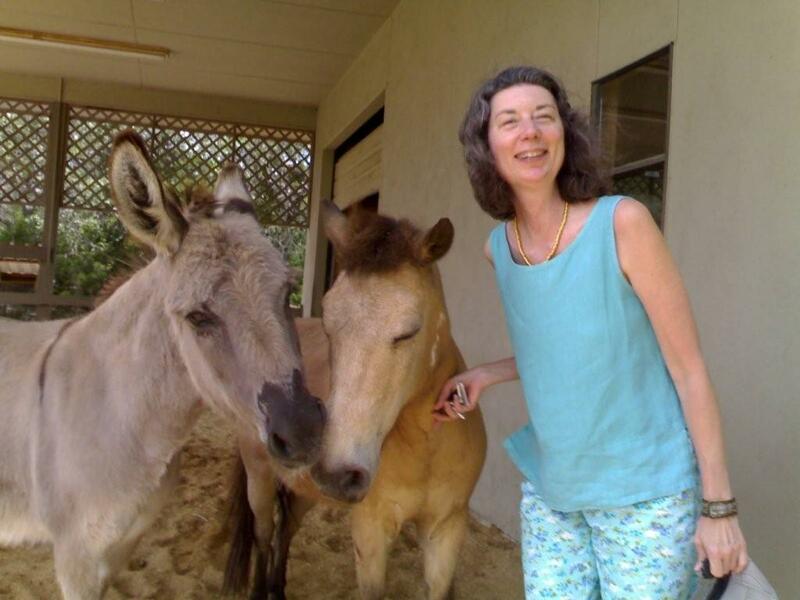 I recommend my clients and Primal Diet – Modern Health podcast listeners stop all dairy except grass-fed ghee, and wait to try adding it back as a separate food challenge once you’ve realized benefits from Paleo and are ready to experiment further. The correct order to challenge dairy is this: ghee; then butter and heavy cream; then if tolerated try hard cheese such as Cheddar and Gouda. I find no one really tolerates soft dairy such as milk, yogurt, Feta, Mozzarella or cottage cheese. So where do we get calcium on a Paleo Diet? Leafy greens and canned fish with bones provide much of what we need. Especially collards. But do we really get enough of these every day? 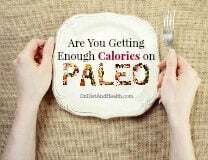 Many who proclaim they eat Paleo are still heavily into meat, salads and tubers, and don’t get enough green vegetables. Since we’re cautioned about eating nuts and seeds, we may not be getting their calcium either. One big thing in our favor though! Grains and legumes contain phytic acid which binds up and excretes minerals. 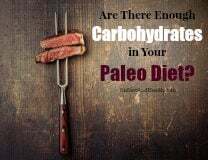 Paleo eliminates grains and legumes so we’re ahead just by not excreting as much of the calcium and other minerals we do get. Here’s some Calcium sources on Paleo. What’s your daily total? I’ve summarized this list from a handful of sources. References differ widely but here’s my best shot at it! Note that leafy greens cook down in volume, so 3 cups cooked may be much different than 3 cups raw. A spinach salad will yield almost no calcium, for example. So, you’re fine if you actually eat 3 cups of cooked collards or 4 cups of other cooked greens a day. But if not, you want to add other items from the list or a supplement (see below). I get loose stool from more than 1 or 2 cups of collards a day. I can handle cooked spinach much better but have to eat more of it to get the same calcium as collards. And I can only eat so much canned salmon and sardines! Don’t Tahini and almonds have phytic acid and Omega 6’s? Yes, they do. 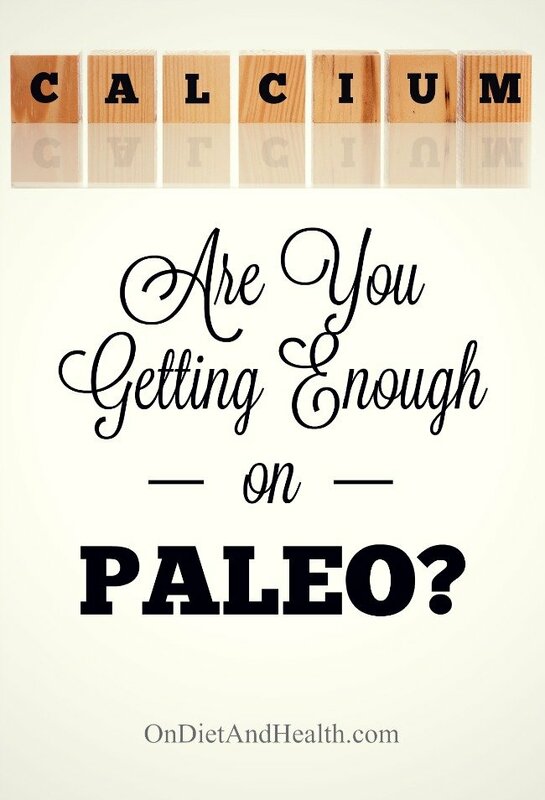 But if your overall diet is clean Paleo, you can tolerate a little of these. I’m loving Tahini right now. It’s delicious just poured on vegetables! (This one is organic and in a glass jar). I don’t eat any other nuts or seeds, and I do take a Lysine capsule to avoid flaring up Shingles or Herpes when I eat Tahini. If your daily food sources fall short of 800 – 1100, why not take ONE calcium pill a day (or even 4 per week)? The type I prefer, especially for bone health, is MCHA Calcium. Here’s the high quality one I sell in my online store. (Quality matters in supplements. Don’t buy cheaper brands!). Microcrystalline hydroxyapatite concentrate (MCHA) is a highly absorbable compound made from bones. It contains naturally occurring calcium, phosphorus, and trace amounts of other minerals, bone growth factors, collagen and other vital bone proteins. Since most of us need a magnesium boost too, another option is this really well made multi from Pure Encapsulations. It has the 5MTHF form of Folate, and has no Stearates or fillers. They suggest 6 daily, but 2 daily is fine if you’re eating well. Don’t forget Vitamins K2 and D3! No matter how much calcium you get, if you don’t have adequate K2 and D to transport and absorb it, you’ve wasted the calcium. Or worse, it deposits into your artery walls, your joints, or in your kidneys or gall bladder. Read up on Vitamin K2 in this article and in this one. I sell two great combo products with A, D and K2 in them together. You can get Vitamin D3 Complete and Systemic Formulas DV3 in my online store. I also have BioCeuticals MK-7 K2 available as well.